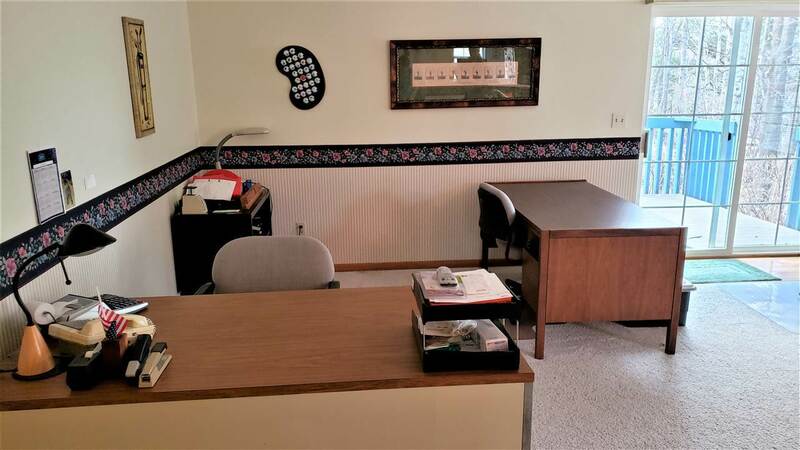 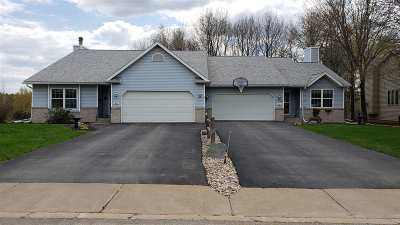 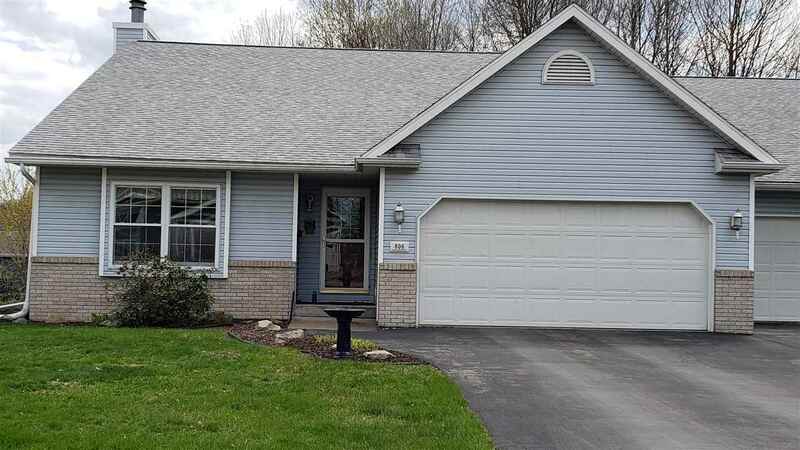 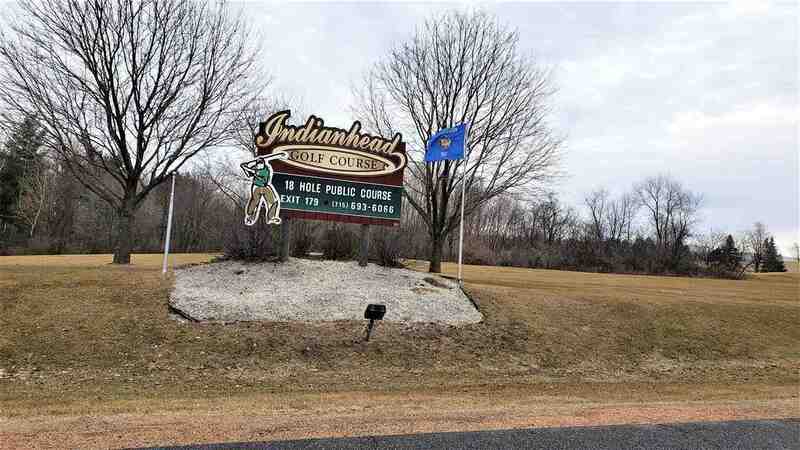 Great Opportunity to own a self-maintained condo building with 2 units close to Indianhead Golf Course! 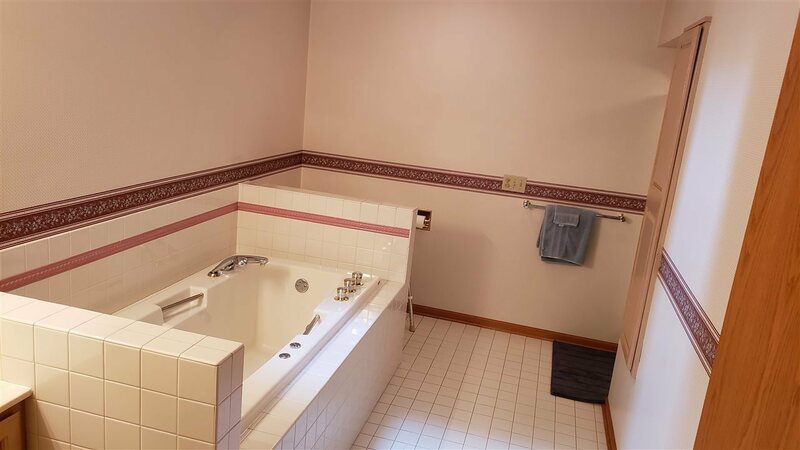 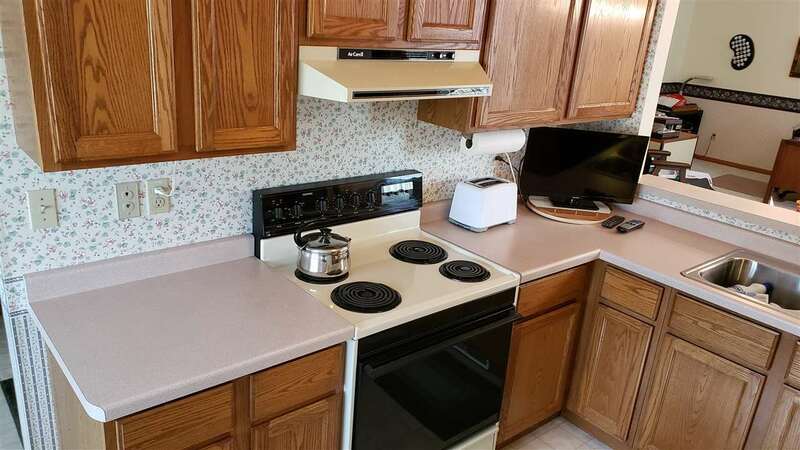 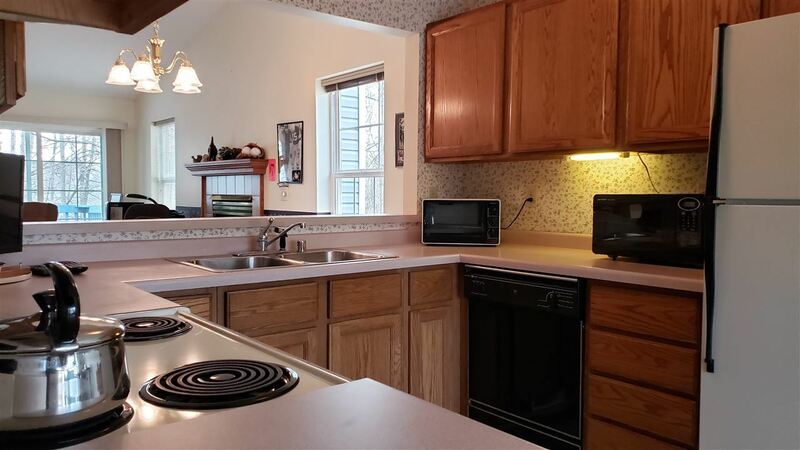 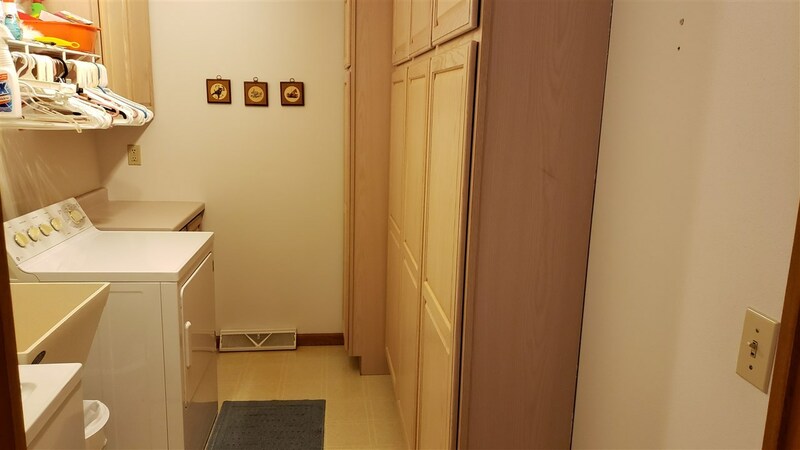 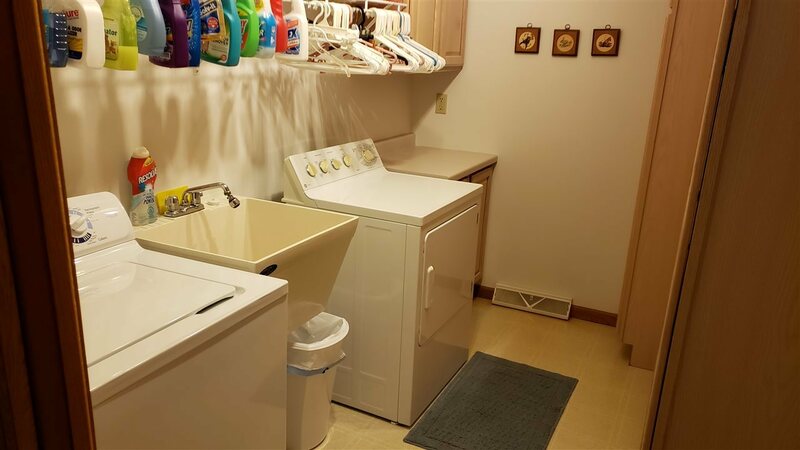 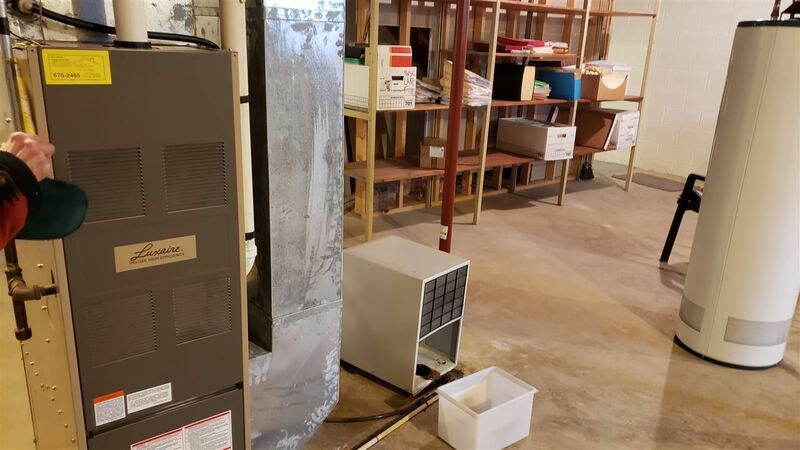 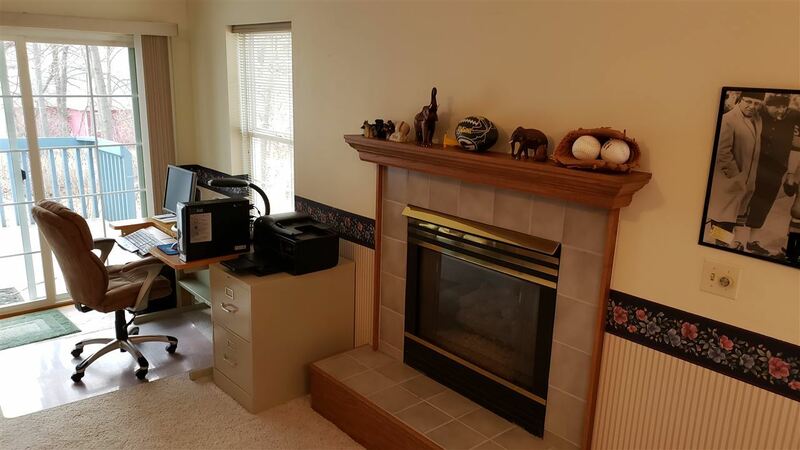 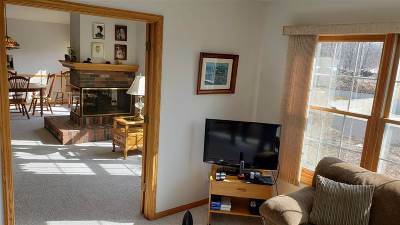 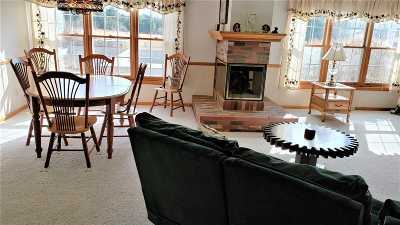 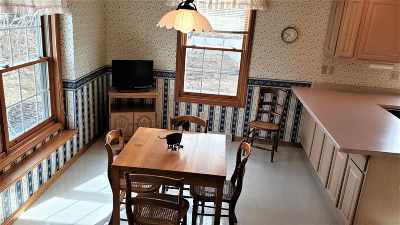 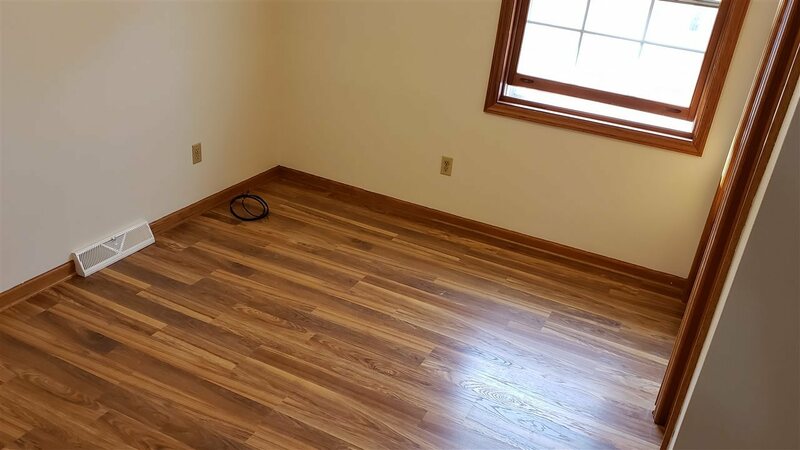 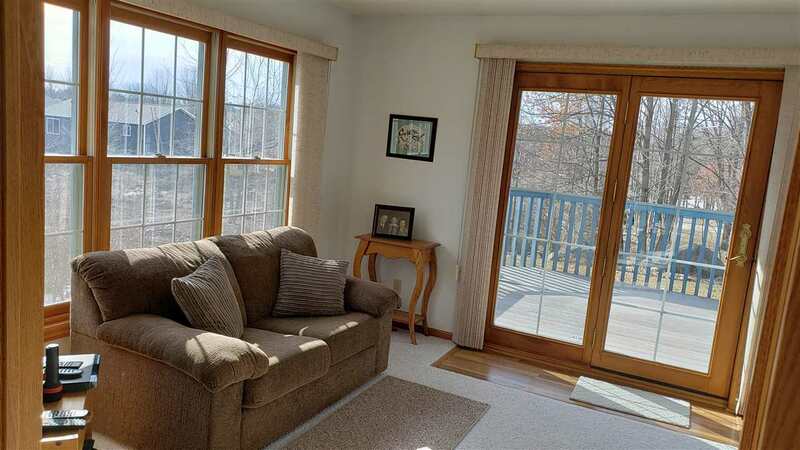 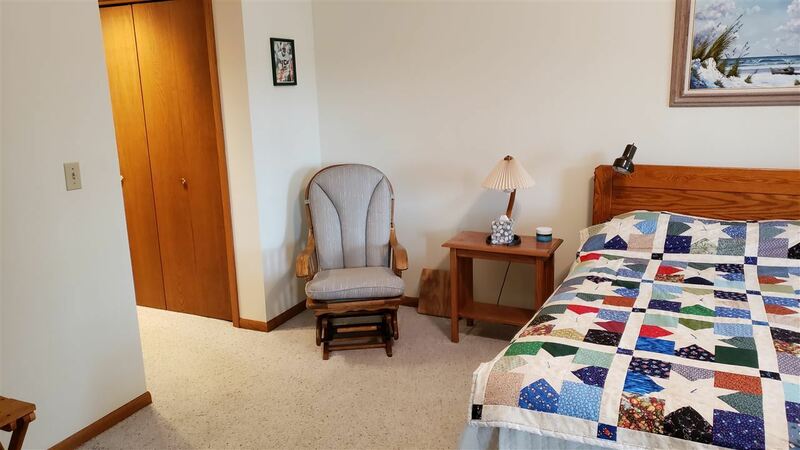 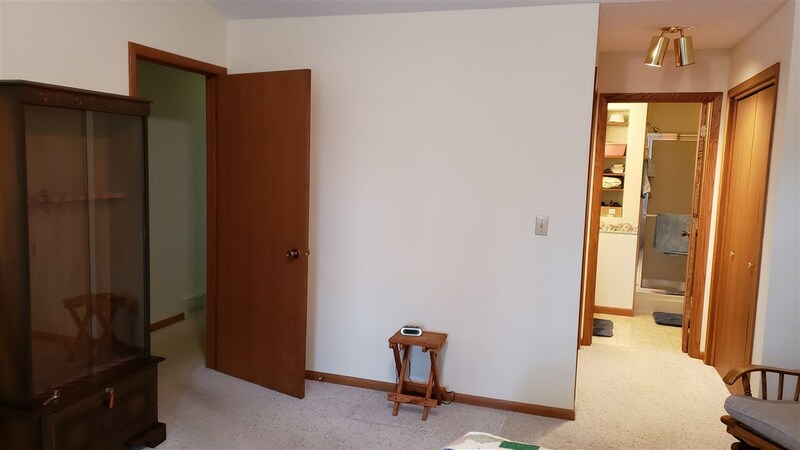 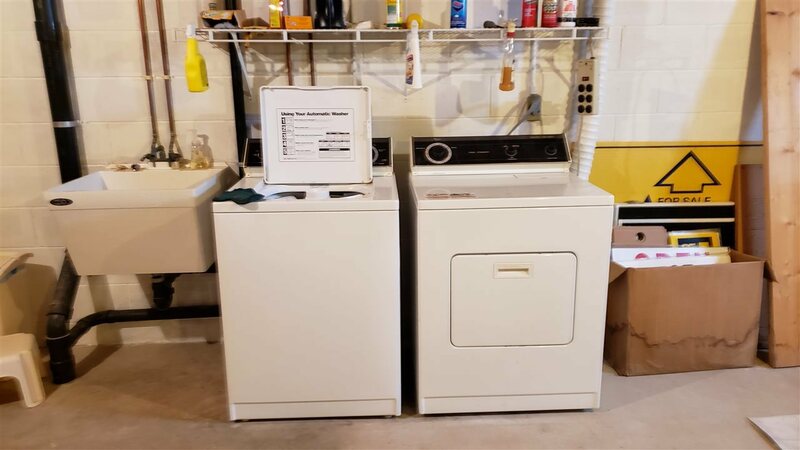 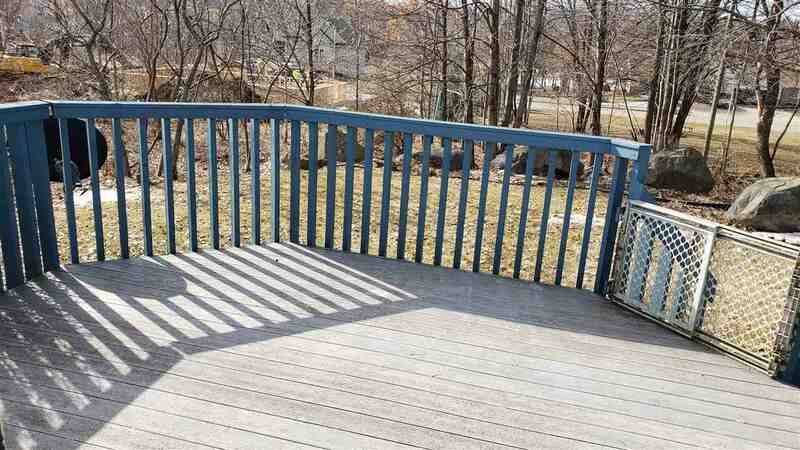 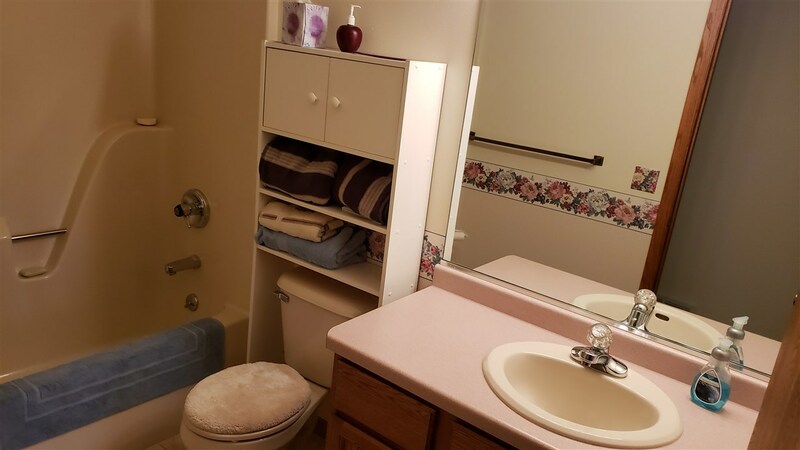 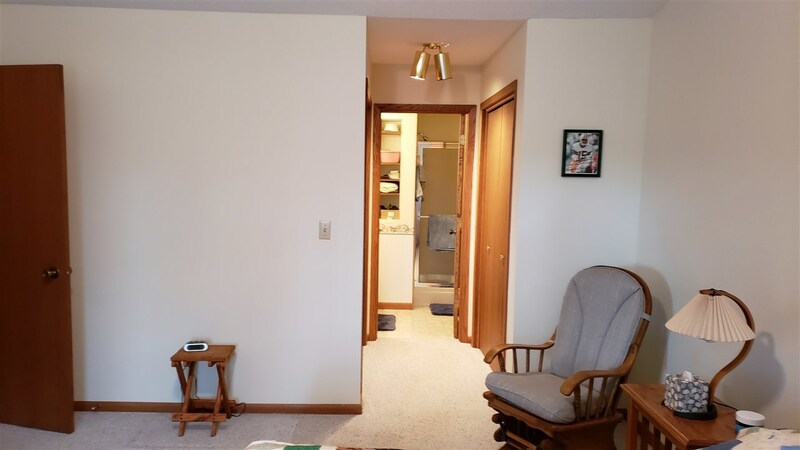 Unit 1 has 2 bedrooms, master w/ bath & double closets, full bath, kitchen/dinette, open concept living rm/dining rm, full unfinished basement w/ laundry. 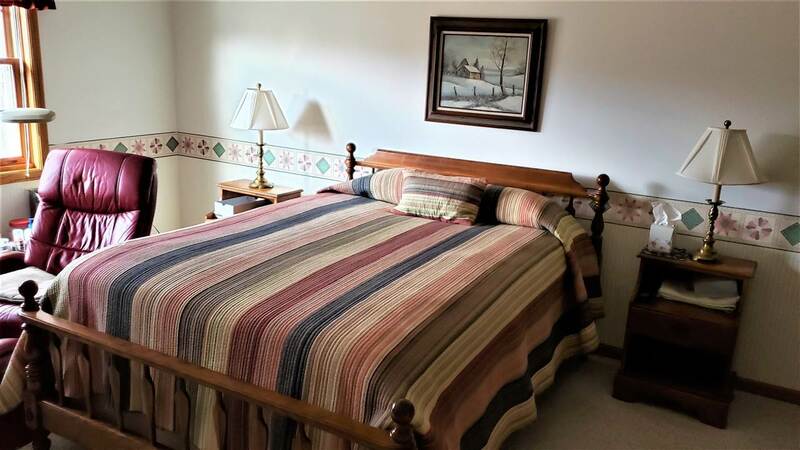 Unit 2 has master bedroom w/ walk in closet & master bath, main floor laundry, 2 bedrooms and a sun room or 3 bedrooms. 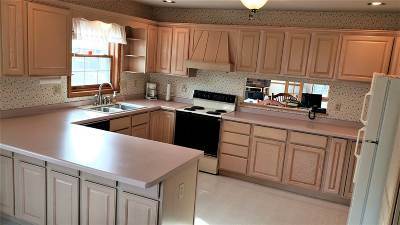 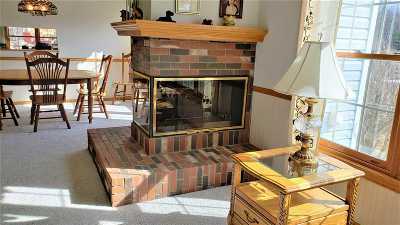 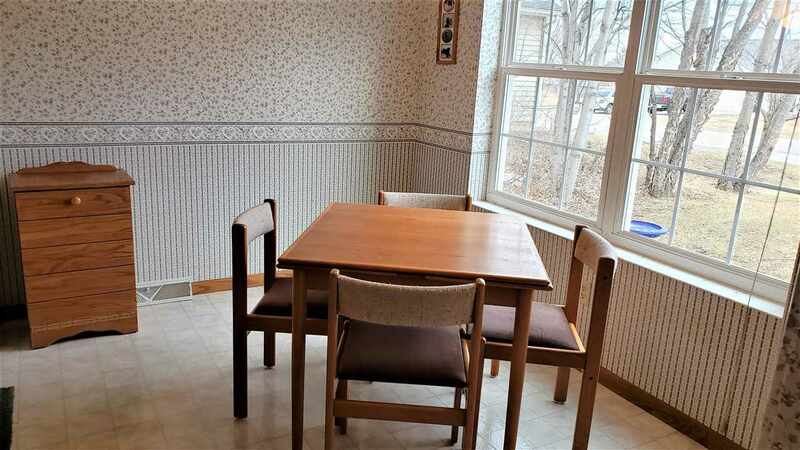 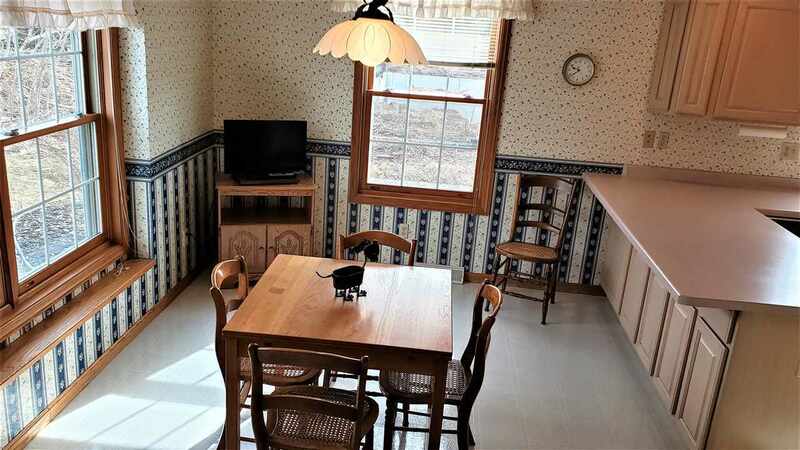 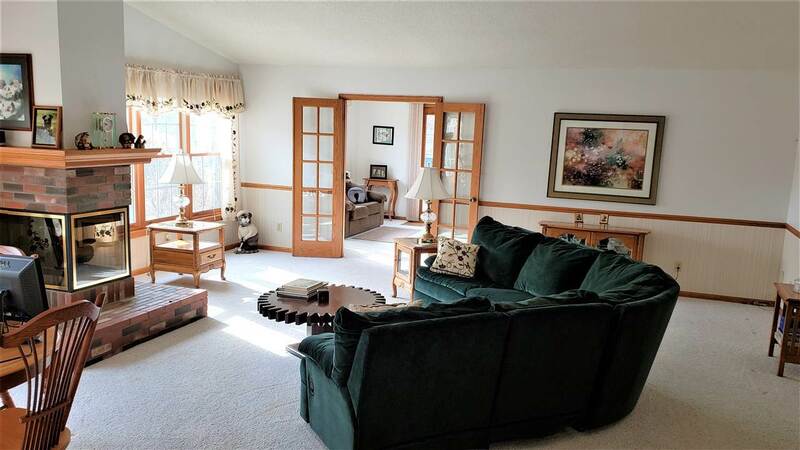 Kitchen/dinette, open concept formal dining room/living room, full bath. 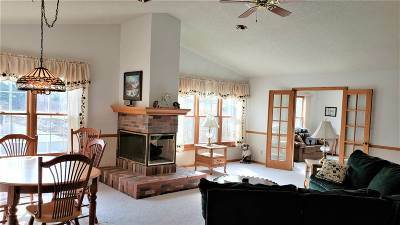 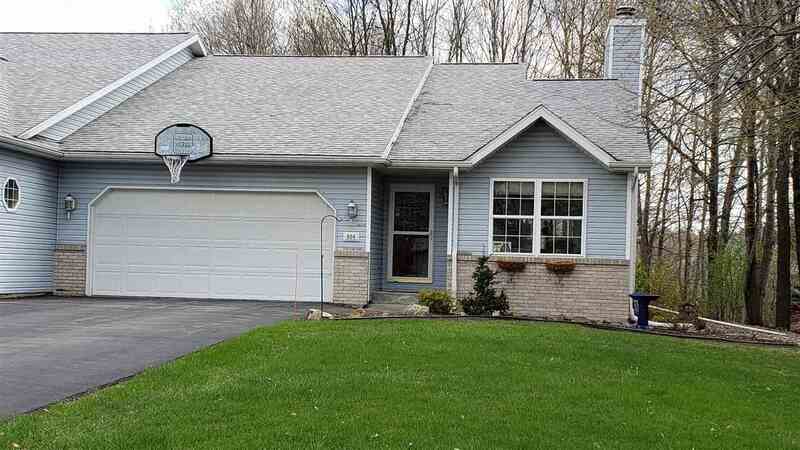 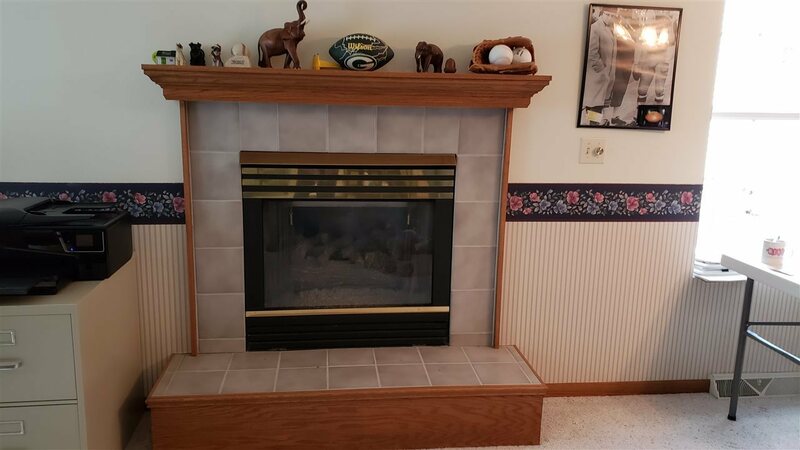 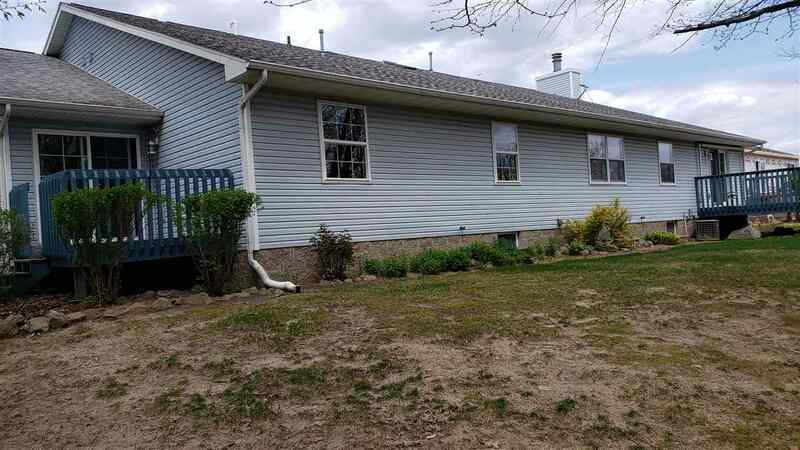 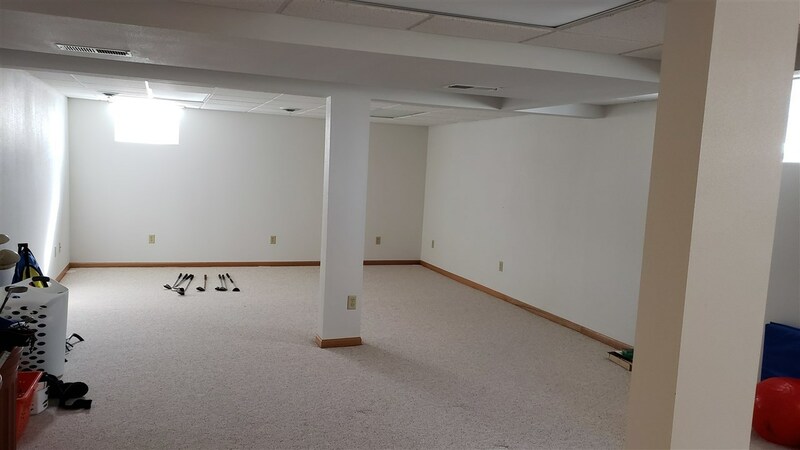 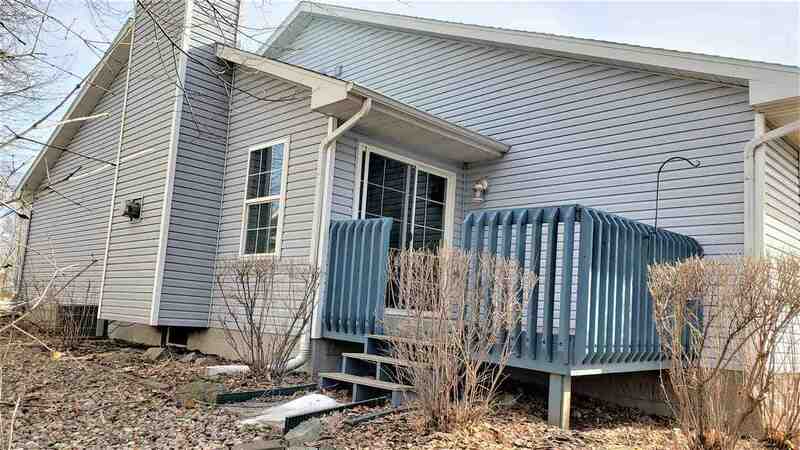 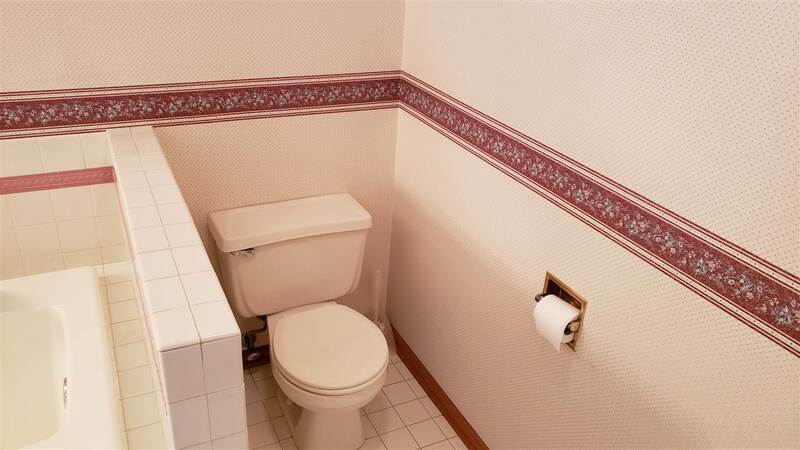 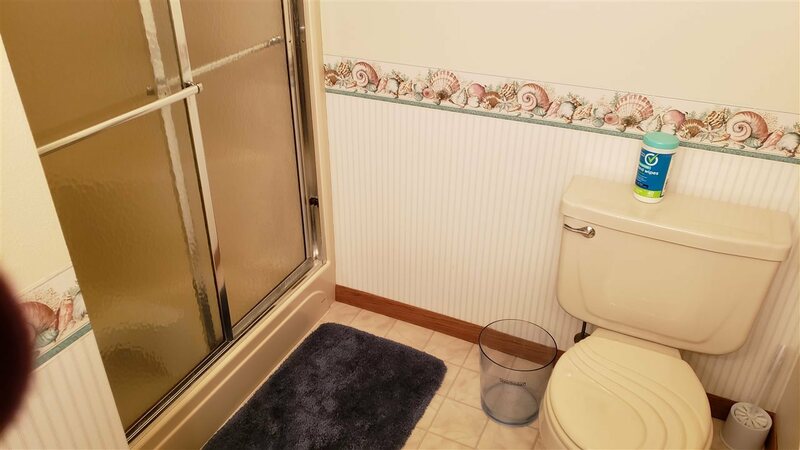 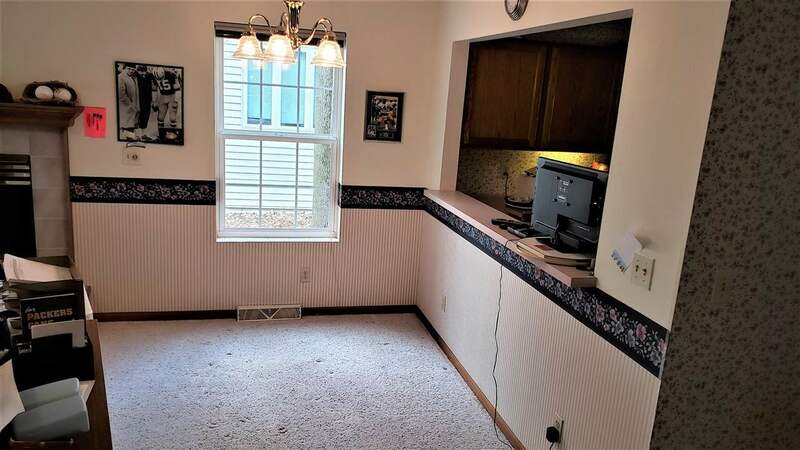 Full partially finished basement w/ family room & half bath.